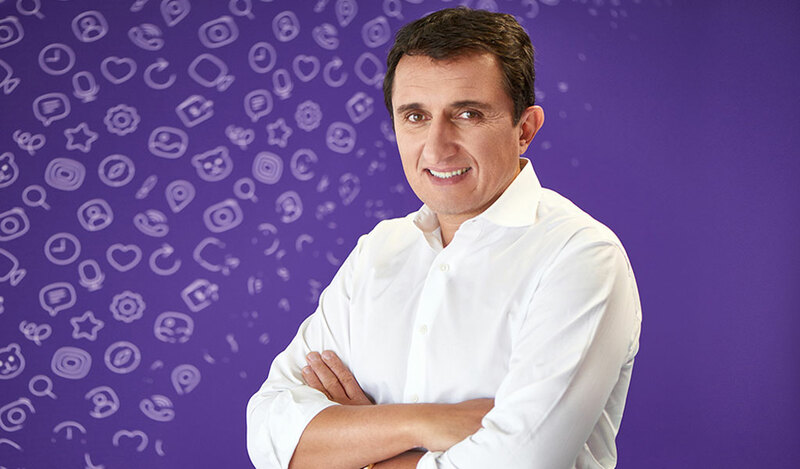 Viber has announced today that Djamel Agaoua has joined the company as CEO effective immediately. Agaoua will lead Viber in its efforts to accelerate development of innovative new features and growing the platform’s global user base. "With his entrepreneurial spirit, dynamic leadership qualities and understanding of rapidly evolving markets, I have high expectations of Djamel Agaoua as the new CEO of Viber", said Hiroshi Mikitani, Chairman and CEO of Rakuten Inc. "Viber is one of the world's most popular global messaging apps and a core part of the expanding Rakuten membership ecosystem that, with Agaoua at the helm, will continue to contribute to achievement of our vision for global innovation."